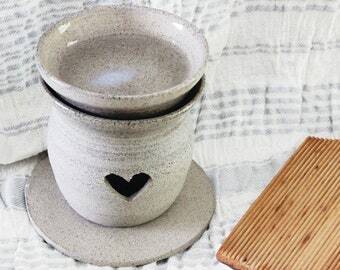 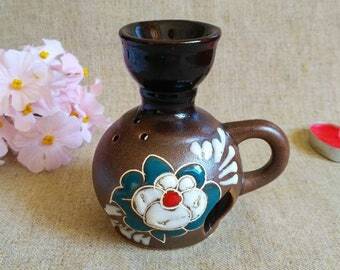 Ceramic essential oil burner, clay oil burner, unique gift, home decor, rustic art, clay diffuser, romantic gift, aromatherapy diffuser. 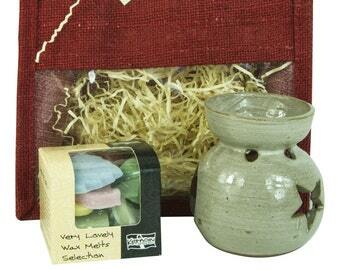 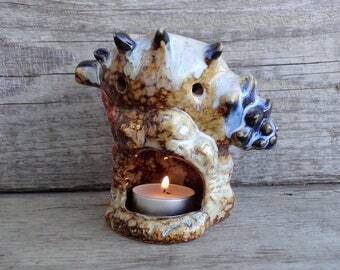 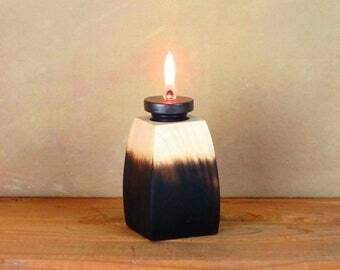 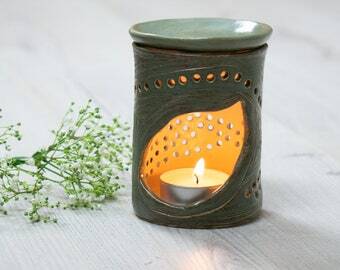 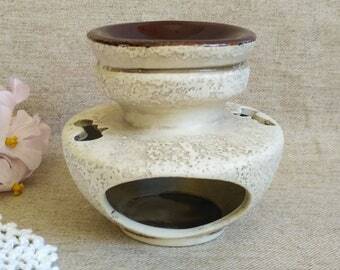 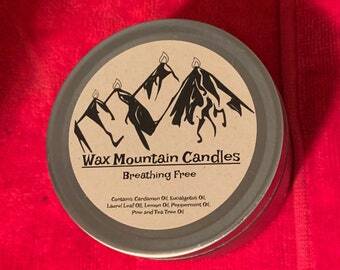 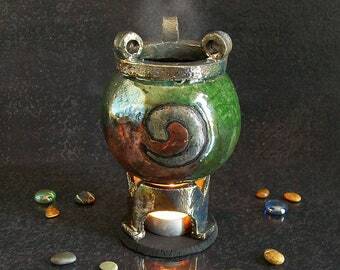 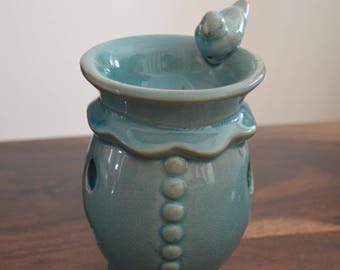 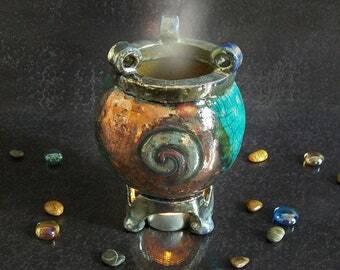 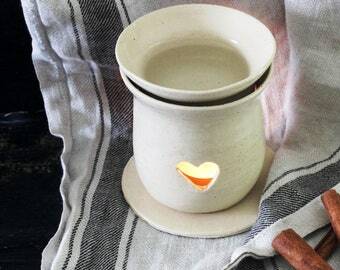 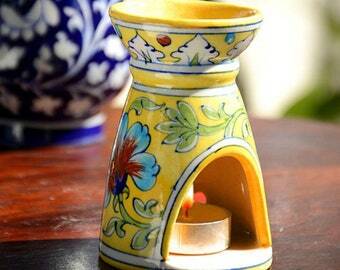 Oil burner, aromatherapy wax melt essential oil burner, ceramic, handmade. 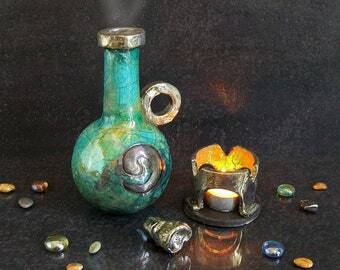 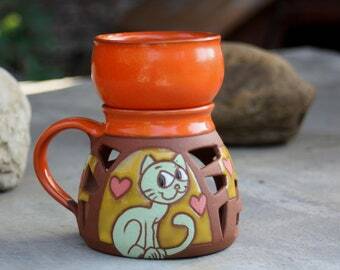 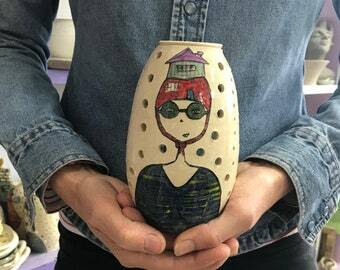 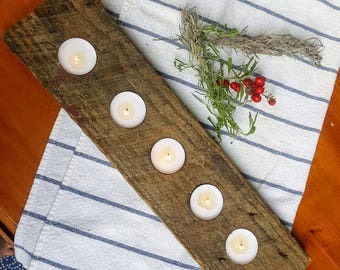 Ideal gift for her home.